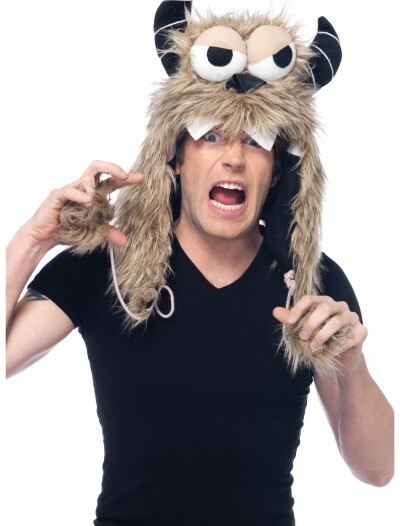 Everybody rock your monster! 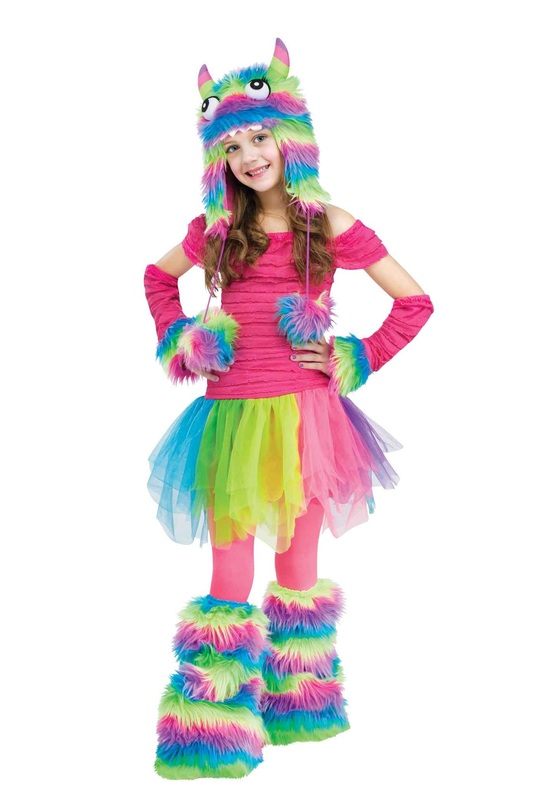 Your child will be able to join the fun with this Rockin’ Rainbow Monster Child Costume! 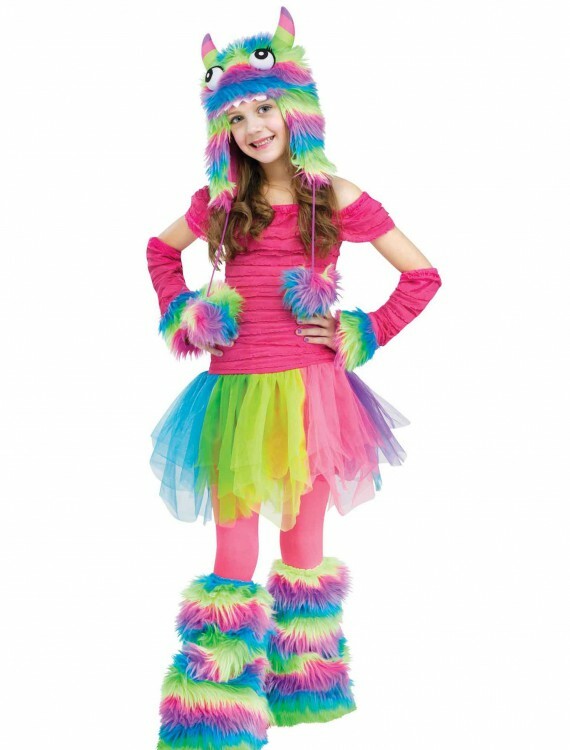 Categories: Classic Costumes, Funny Costumes, Girl Costumes, Kids Costumes, Monster Costumes, New 2018 Costumes.